A quick view of the most influential metrics in The Preserve at Tidewater. 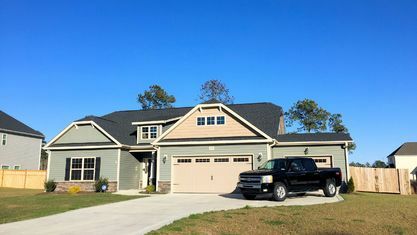 The Preserve at Tidewater is a new waterfront community off Chadwick Acres Road in Sneads Ferry, NC. 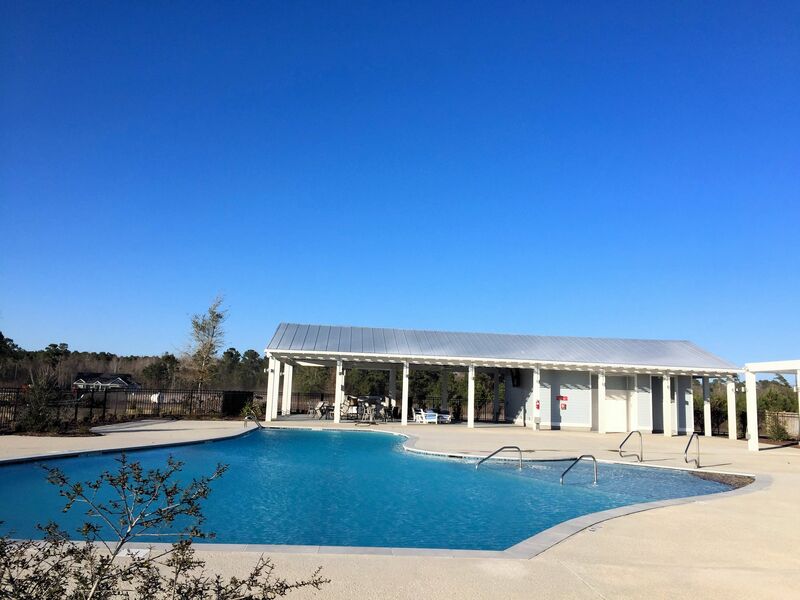 This beautiful community is built on private property in the middle of a nature preserve. 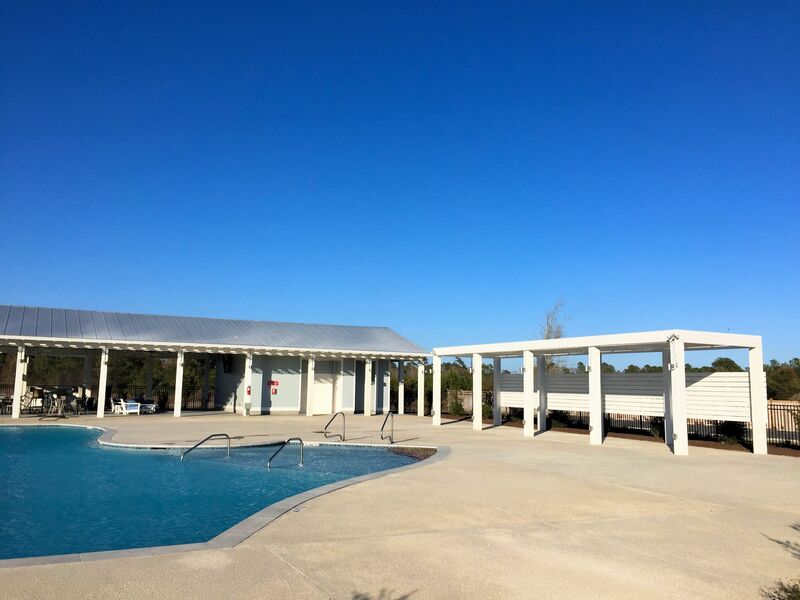 Residents can enjoy walking trails, bike paths, fishing docks, and inlet access for kayaks, canoes, and stand up paddleboards. 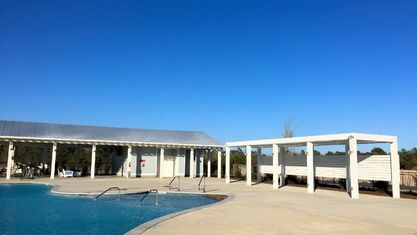 The marsh overlook pavilion at the center of the community serves as a quiet place for residents to enjoy bird watching and nature views. The neighborhood also has a swimming pool and cabana for hot summer days. Home buyers can choose from two builders: Caviness and Cates and A. Sydes Construction. They have a nice variety of architecture, elevations, and floor plans to choose from. Options start in the $250,000s and range from 2,100 – 3,900 square-feet with 3-5 bedrooms, 2-3.5 bathrooms, and 2-car/3-car garages. 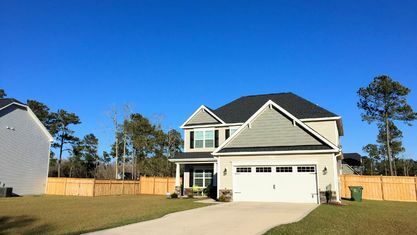 Both 1 and 2-story styles are available, but 2-story homes are most prominent. Pre-sales allow buyers to choose their floorplan, lot, and optional features, but in-progress builds still give buyers the opportunity to choose finishes and colors. 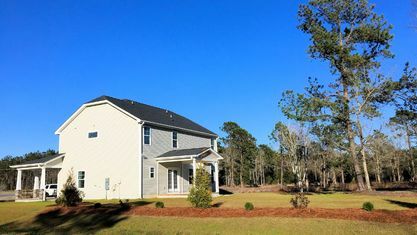 All floor plans are spacious and open-concept, and homes are located on generous half-acre lots. Some of the features you may see inside these homes are 2-story foyers, arched doorways, wainscoting, coffered ceilings, trey ceilings, great rooms, gourmet kitchens, butler pantries, mud rooms, gas fireplaces, decorative trim, luxury master suites, his/her vanities, large walk-in closets, soaking tubs, separate showers, covered patios, stone accents, and more. 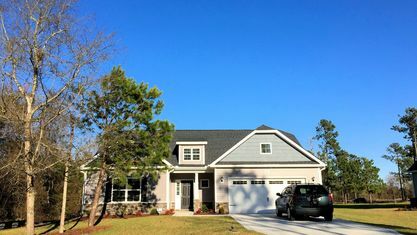 The Preserve at Tidewater is minutes to the beach at North Topsail, as well as shopping and dining in Sneads Ferry. The side gate of Camp Lejeune is 15 minutes away and Jacksonville is 30 minutes away. 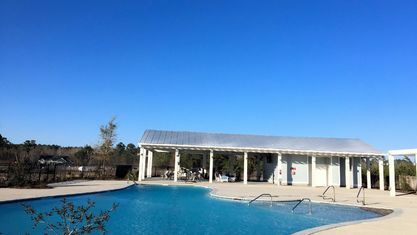 Wilmington is also an option for day trips. It's just an hour drive. 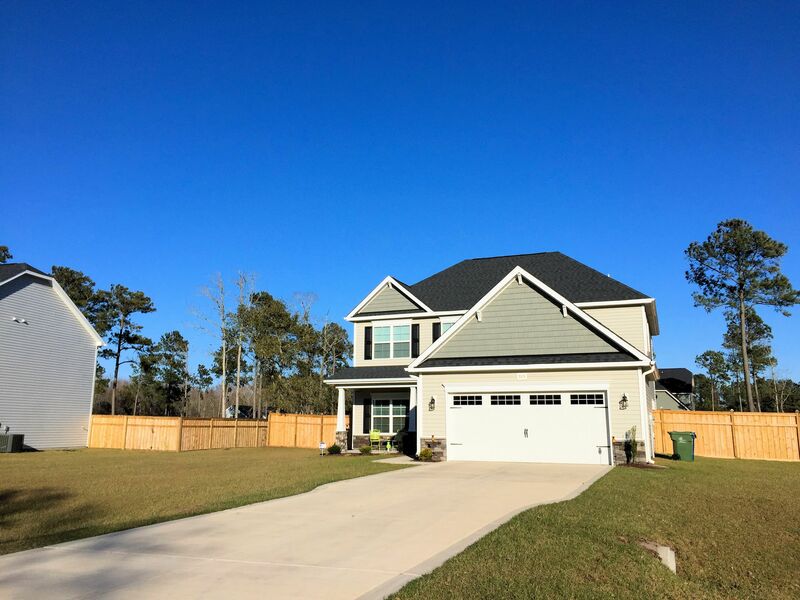 If you'd like more information about floorplans and buying a home in The Preserve at Tidewater, contact the Cameron Team today or click “Let’s Chat about The Preserve at Tidewater” above. 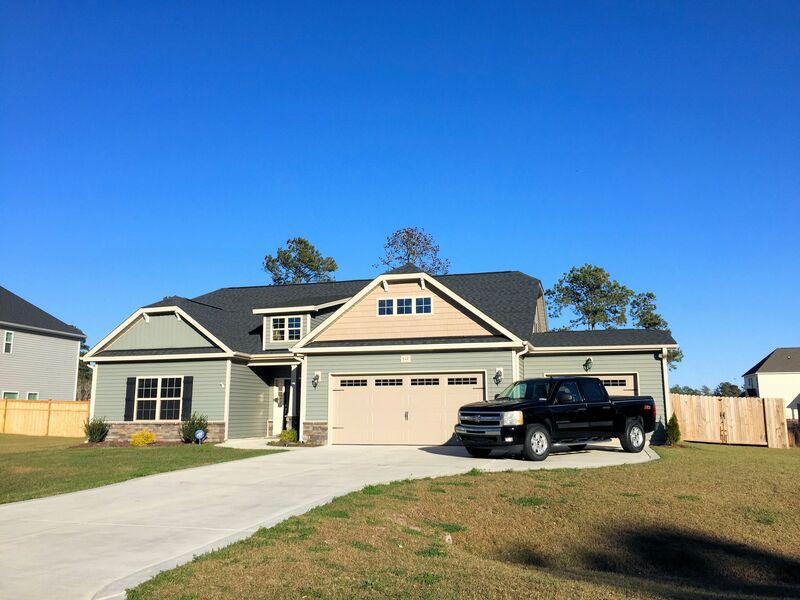 We're happy to help you with this community and any other new construction in the Sneads Ferry area. 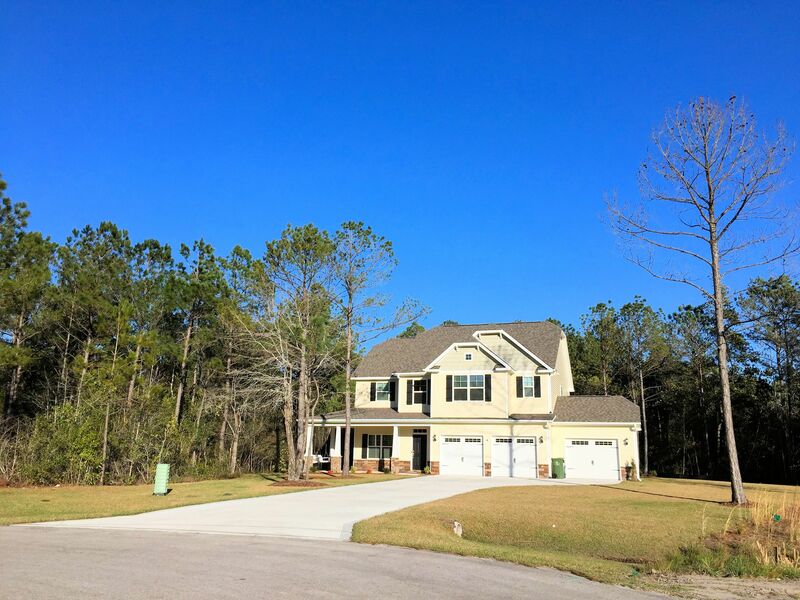 View our selection of available properties in the The Preserve at Tidewater area. 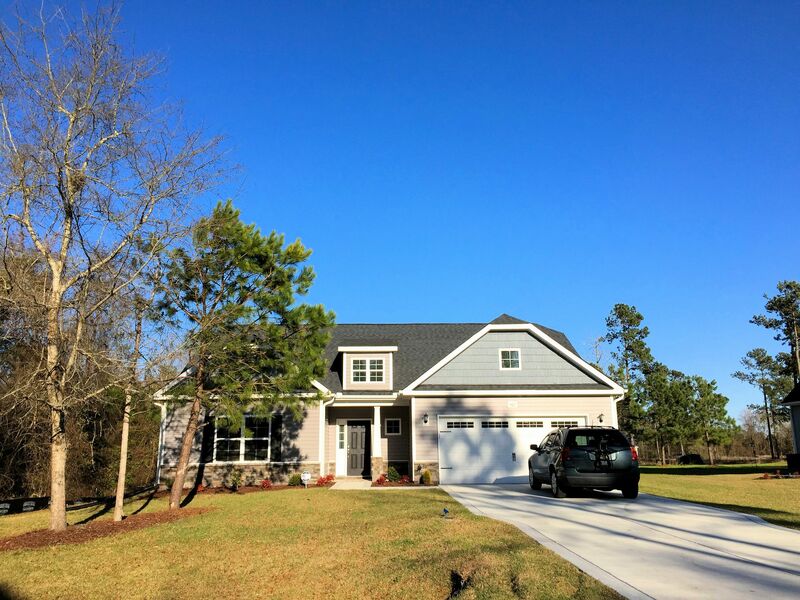 Check out the latest demographic information available for The Preserve at Tidewater. 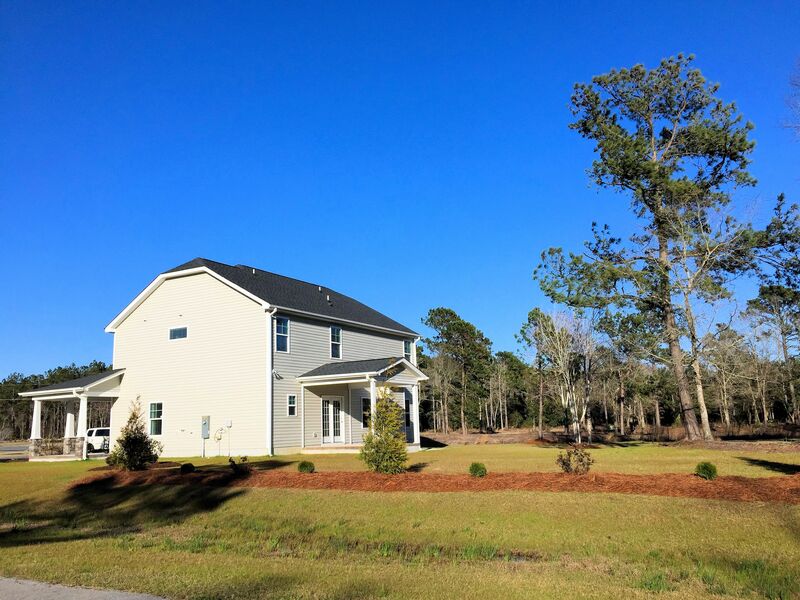 Get to know The Preserve at Tidewater better with our featured images and videos. 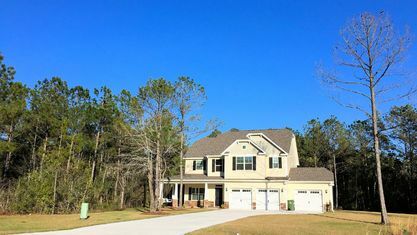 Learn more about schools near The Preserve at Tidewater complete with ratings and contact information. Browse through the top rated businesses in the most popular categories The Preserve at Tidewater has to offer.